There has been a lot of discussion lately about what the housing market will look like this year. Will higher mortgage rates and rising prices hold off buyer demand or will consumer confidence and a better job market fuel a spike in sales regardless of what rates and prices do? One early answer comes in the form of the National Association of Realtors’ latest home sales figures. In January, for example, the number of previously owned homes that were sold was 3.3 percent higher than the month before and reached its strongest pace in a decade. This could be a sign that this spring’s real estate market will continue to build on last year’s strength. Lawrence Yun, NAR’s chief economist, says the January report shows that consumers are coming out despite the changing landscape for home buyers. 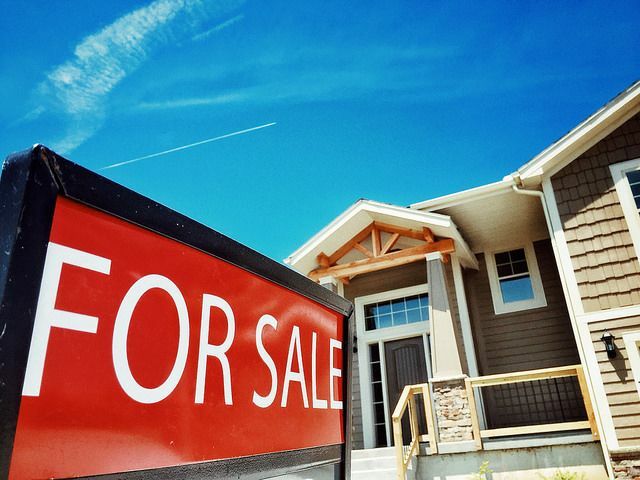 “Much of the country saw robust sales activity last month as strong hiring and improved consumer confidence at the end of the year appear to have sparked considerable interest in buying a home,” Yun said. “Market challenges remain, but the housing market is off to a prosperous start as home buyers staved off inventory levels that are far from adequate and deteriorating affordability conditions.” Regionally, home sales saw strong gains in the West, South and Northeast but fell 1.5 percent in the Midwest. Also in the report, home prices experienced their biggest increases over last year in the West, South, and Midwest. The Northeast, on the other hand, only saw a modest increase year-over-year. More here.